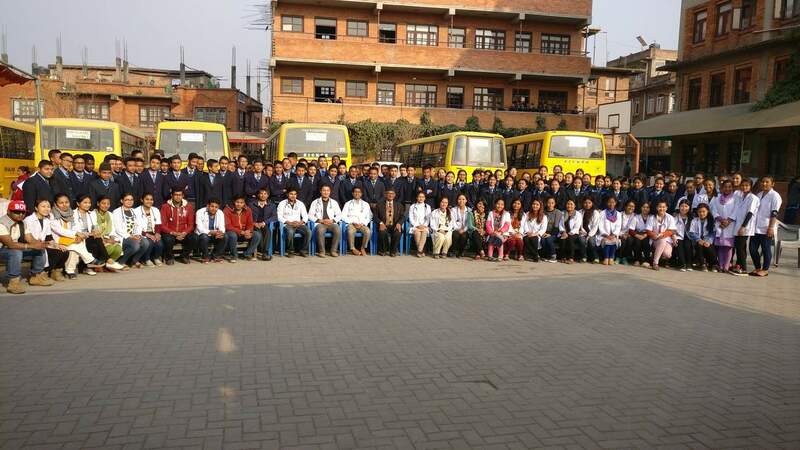 Everest English School organized a Free Health Camp for its students and their parents. The camp was held on Falgun 15th and 16th of 2073 and was supported by the Bhakti Vedanta Health team. Thirty some doctors from the health team diagnosed about 1200 students and dozens of parents and guardians. The general health checkup also included a free medical dispensary for those that were prescribed medications.